Most edible gardening starts with seeds, and there’s nothing more fun to do on a cool, rainy evening than thumb through a seed catalog and plan for the next summer’s tasty delights. The companies below all have wonderful websites, and I do usually purchase my seeds online, but I shop in the catalogs. I circle the varieties that sound interesting, then come back later to draw a star on the ones I will buy. Shopping for seeds is one of my favorite things in the whole world. For the artwork alone, I would shop the catalog (or local garden store seed rack) of Botanical Interests. They have artists draw every variety they offer. Not only is this just gorgeous, but it means the image you see contains more than just the best picture they could take. Each packet shows you an artist’s ideal rendering of that variety. That means you’ll often see the leaves, flowers, and fruit of a vegetable all at once. In mixed packets, like their Carnival Blend Carrots, you see all the different colors at once. When I’m shopping for seeds, I’m thinking about potential. The perfect specimen is exactly what I want to see. Then, when I garden, I strive for that perfection. 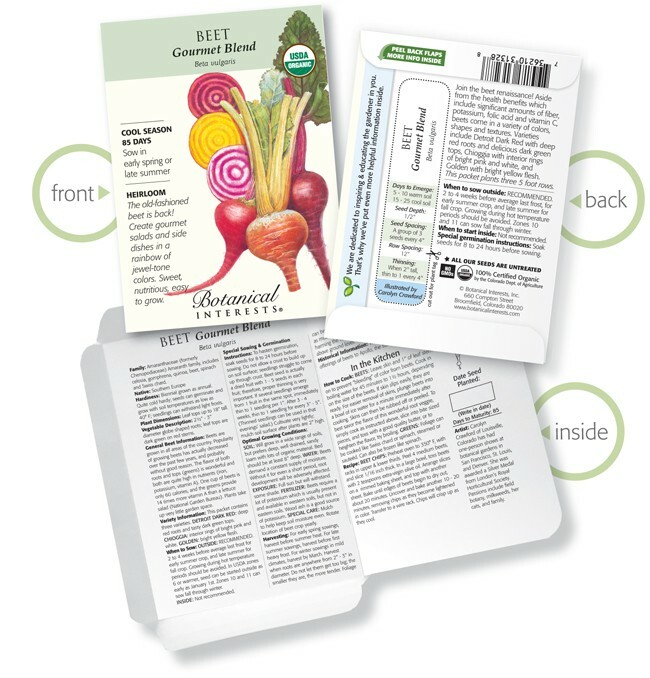 The other helpful thing you’ll find on the Botanical Interests’ seed packets is excellent information design. The front, back, and inside (as you can see in the image above) make it easy to tell what you’re buying, when to plant, and how deep. 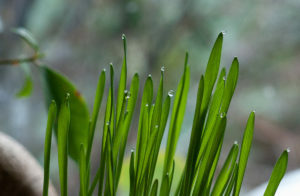 The inside includes full details on the plant you can expect to grow, including–and this is so useful–what the sprout looks like (nobody wants to pull up tiny weeds and realize you’ve just plucked your whole crop)! 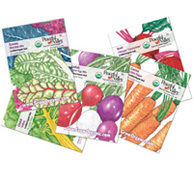 Varieties of veggies are plentiful, new items are added every year, and I always find success* with their seeds. 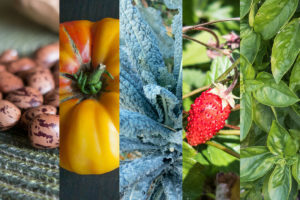 If you want the weirdest, rarest varieties of seeds around, then you need to look to Baker Creek Heirloom Seeds. 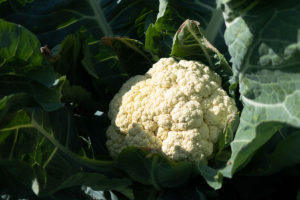 They offer way more varieties of your typical vegetables than anyone else, and vegetables you’ve never heard of before. 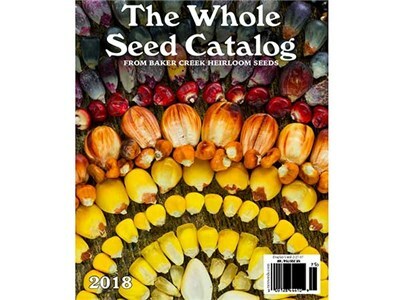 Their Whole Seed catalog is one of the few you have to pay for (The 2018 edition is available for $7 as of this writing). 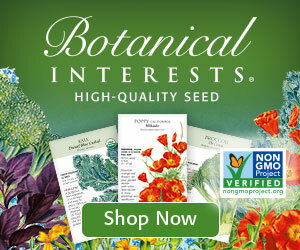 You can also get their free seed-only catalog. They provide some great photographs in the catalog, and looking at the shear number of varieties (more than 80 different pumpkin/winter squashes alone!) is dazzling. Sit down with a cup of hot cocoa and settle in for some good, old-fashioned garden dreaming. If you end up in the North Bay any day but Saturday, be sure to check out the Petaluma Seed Bank to peruse the full selection of Baker Creek/RareSeeds.com in person. The Seed Bank is in an old bank, and the vast numbers of seeds will astound and inspire you. I love Peaceful Valley/growOrganic.com for their garden supplies, but their seeds are somewhat lacking compared to the two companies above. They provide lovely drawings on the packets’ fronts, like Botanical Interests, but do not include anywhere near as much information on their seed packets. They also offer less variety (and, therefore, less shopability) in their paper catalogs. For instance, in the 2017 Seed catalogs, Botanical Interests offered 13 varieties of pumpkins with full descriptions and images of each, while Peaceful Valley only showed 5, one of which was a multi-seed pack, and no descriptions, and claimed to offer 5 more varieties online. 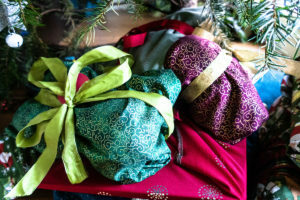 If you’re OK doing most of your seed selection online, growOrganic.com will not disappoint, and you usually get free shipping on 5 seed packs or more. They also offer free seeds with purchases of garden supplies and equipment: 2 Free with $50 purchase, and 5 Free with $100 purchase. And, since they provide supplies for larger operations, you can buy seeds in higher quantities if needed. Cover crop seeds are available in good quantities. I’ve always had good success* with their seeds. 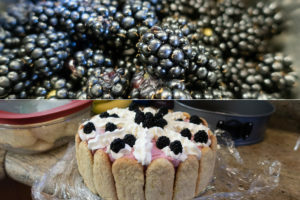 They are also an excellent source for seed potatoes, seeds garlic and shallots, and bare root fruit trees and berry canes. *Success with seeds means the seeds germinate at an acceptable rate (i.e. most germinate in the year for which they are packaged) and run true to variety. That second one may sound crazy, but I have definitely purchased Pole Bean seeds that grew Bush Beans instead.